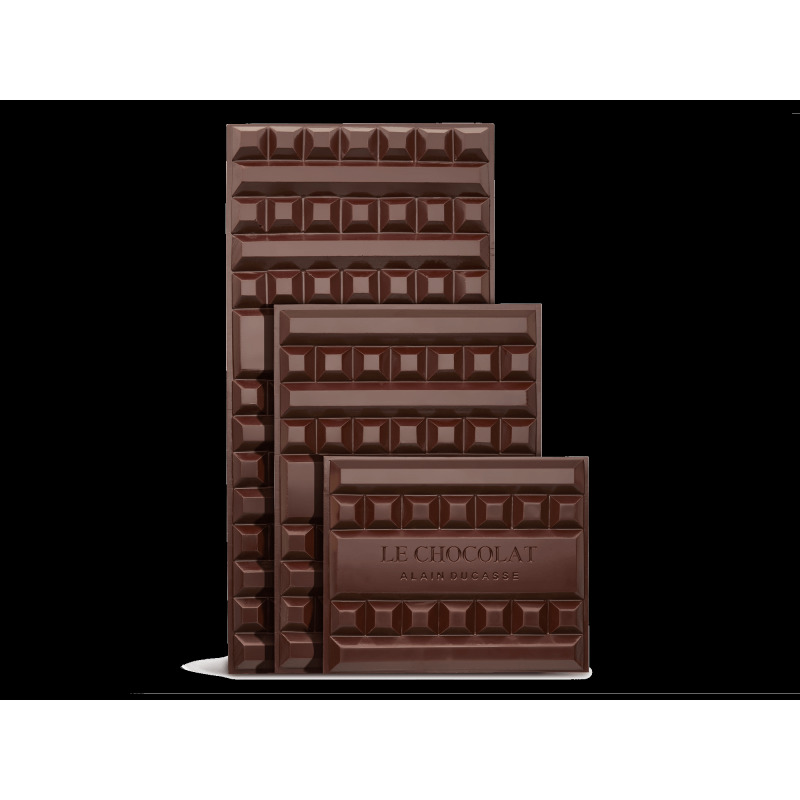 The milk chocolate produced by La Manufacture is available in XXL formats! This comes in one, two or three kilo, breakable blocks. 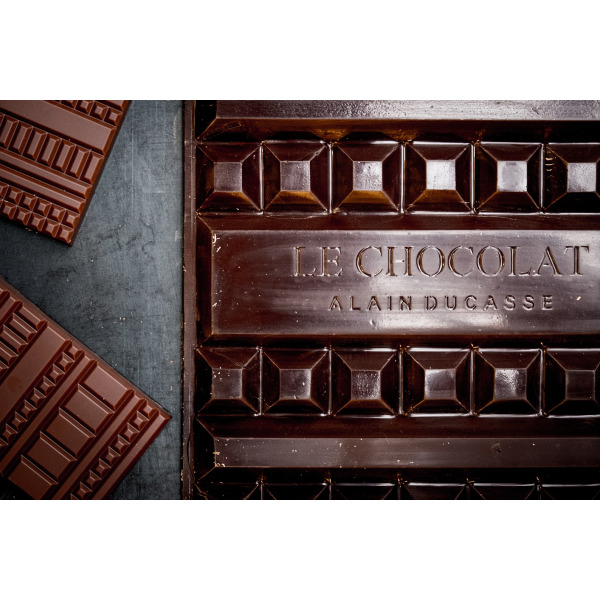 To be savoured as they come or to offer as an original present in a novel form. This artisanal chocolate, with its unique flavour, can also be used in the preparation of desserts.